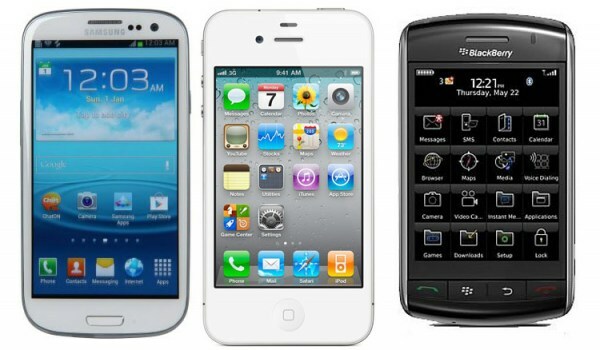 Smartphones are highly technical and multifunctional and the funny part is that most users are not really aware of the fact that the capabilities of those Androids, Blackberry, i phones and so on exceeds the mere fun part. Always enable a passcode on your device ( make sure it is the one you can hardly forget) and always update the device as soon as there is a new update. Get a very good anti-virus to prevent unauthorised internet connection. Only download mail attachments from a trusted sender. Some attachments may contain malware waiting for you to do the downloading. If you have any other way of preventing malware attack on smartphones, do use the comment box below this post. There are so many smartphones in market in many other brands like Karbonn, Spice Xolo, Lava. Feature of these phones is very interesting and very economic in budget. You could check a wide range of Karbonn mobile and enjoyed discounted coupons and cash back also.